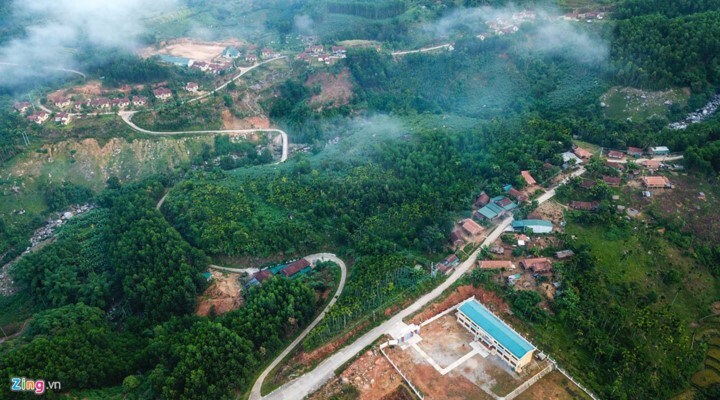 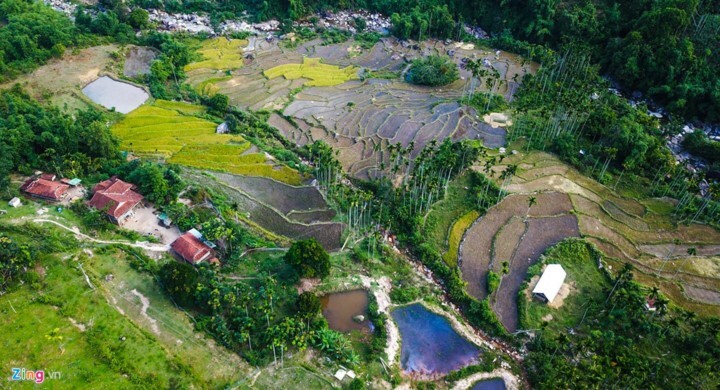 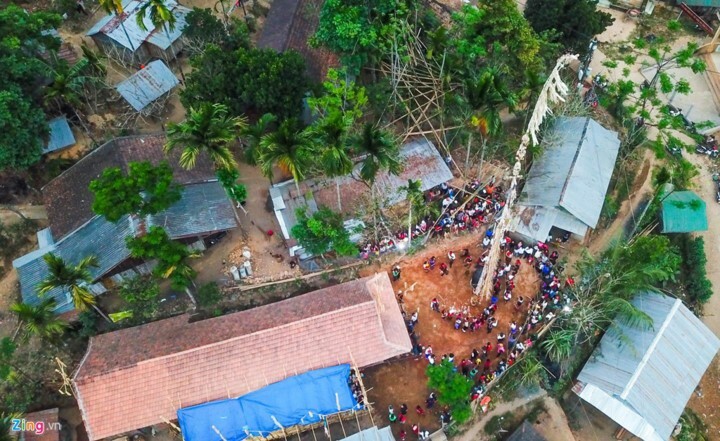 (VOVWORLD) - These days, visitors flock to Son Tay district in the central province of Quang Ngai to enjoy the breathtaking scenery of white clouds in Truong Son Dong mountain range and bombax ceiba flowers in full bloom along the mountain slopes. 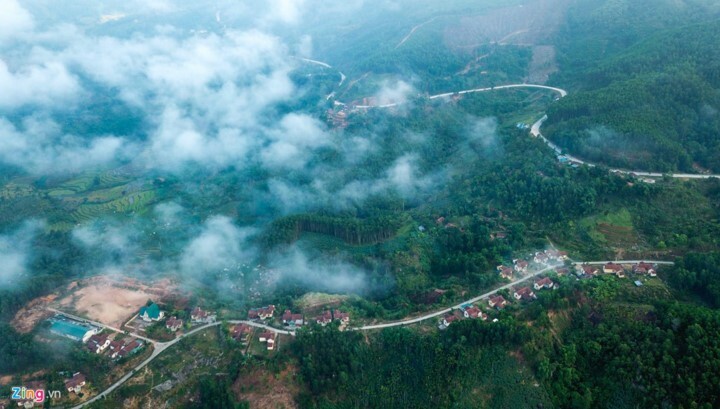 March is the best time for visitors to savour scenic views of white clouds in Son Tay district in Quang Ngai. 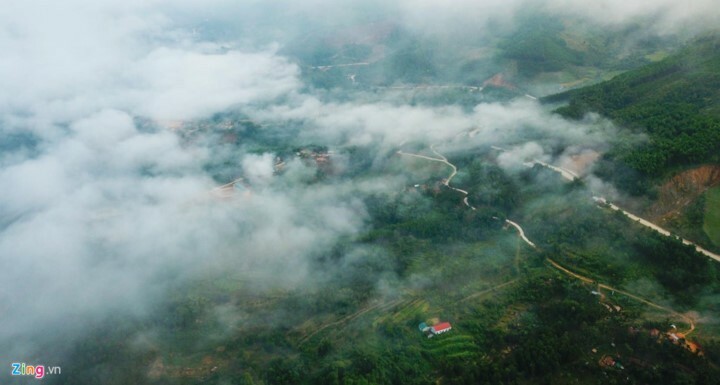 White clouds offer spectacular views inside the valleys of Son Long commune, Son Tay district. 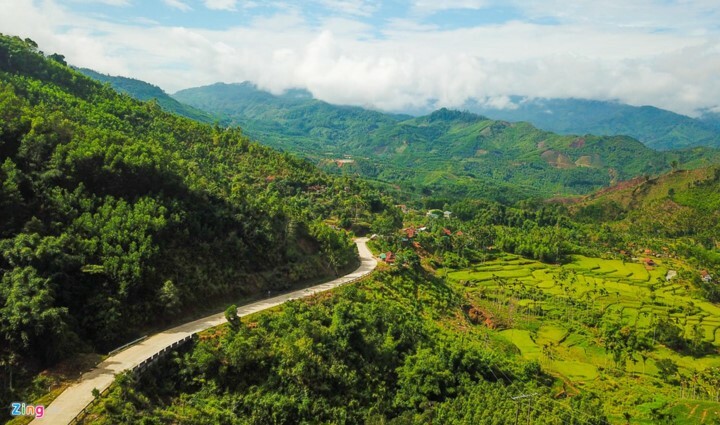 The destination is about 70km from Quang Ngai city. 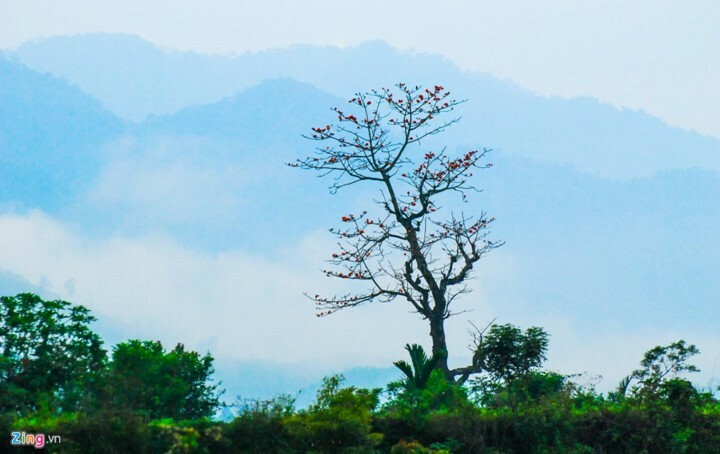 The ideal time for cloud hunting is in the early morning or between 4-5pm. 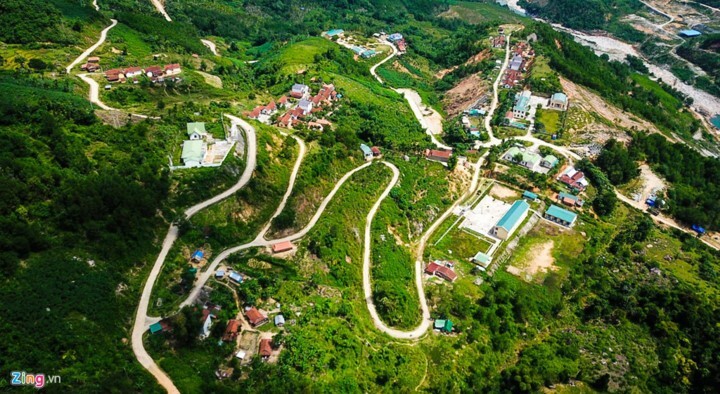 Houses on stilts, areca gardens and terraced fields create breathtaking scenery among majestic mountains and forests. 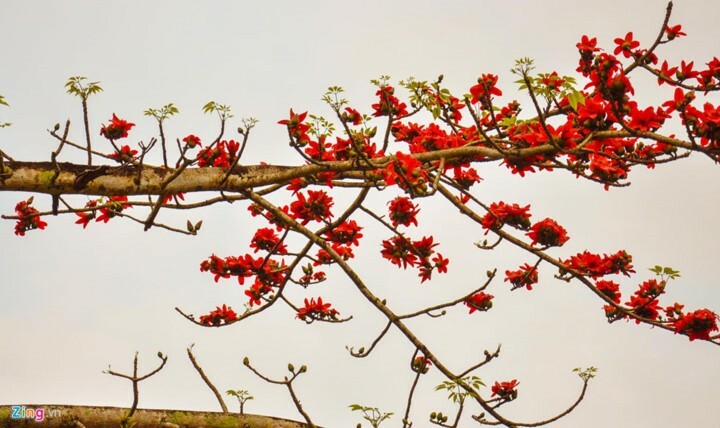 Bombax ceiba flowers or red silk cotton trees are in full bloom in Son Tay. 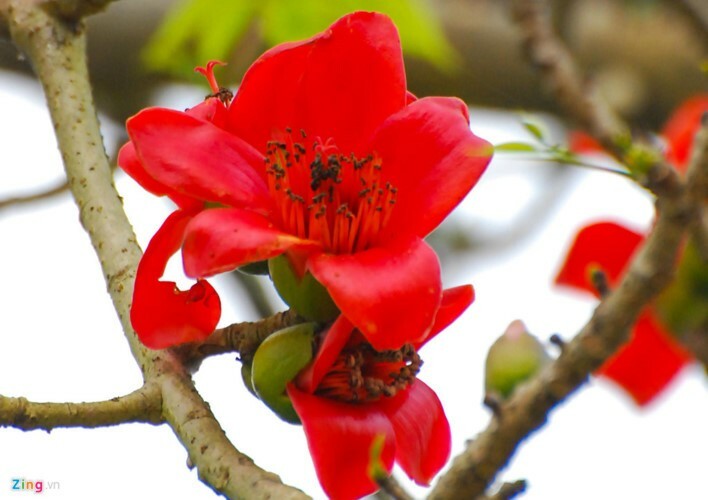 Red silk cotton flowers along the mountain slopes of Truong Son Dong attract visitors to their vibrant red colour and large petals. 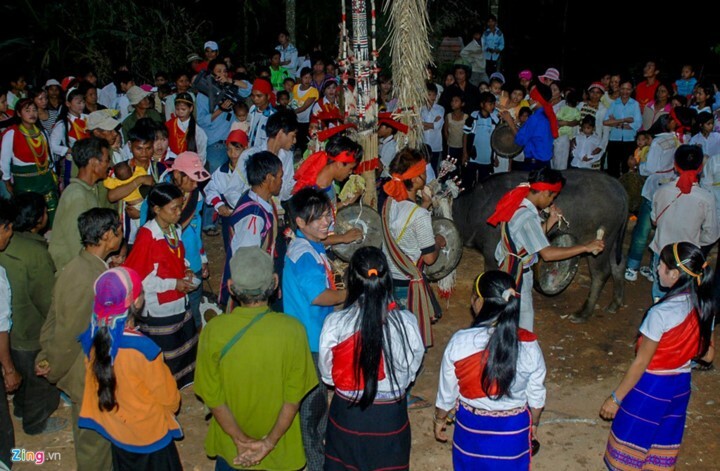 Visitors can also participate in the buffalo festival taking place in the region. 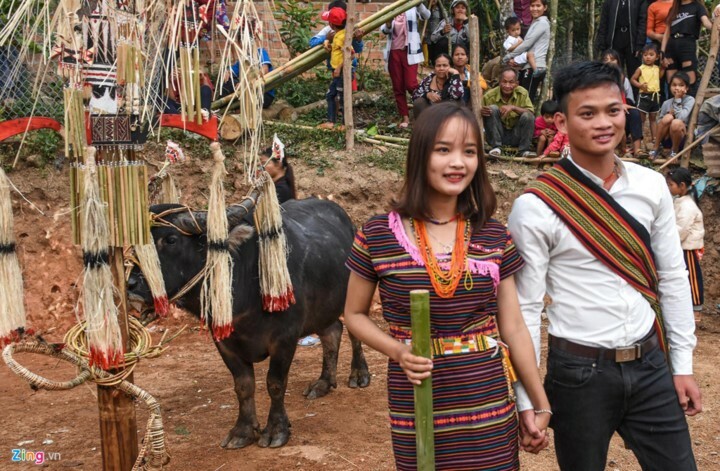 Young couples in traditional costumes of the Kadong ethnic group.